The comedy world is mourning the loss of fellow comedian Charlie Murphy after the comic and actor died of leukemia Wednesday. 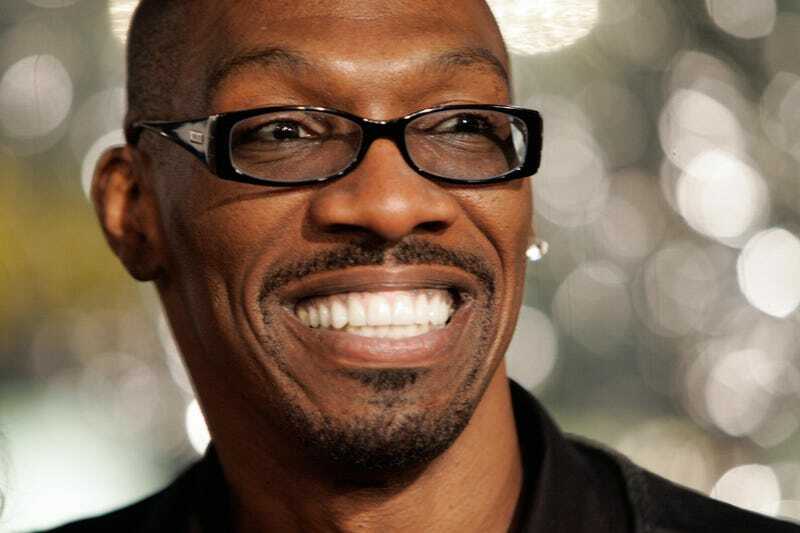 Comedian Charlie Murphy has passed away at the age of 57 after a long battle with leukemia. Murphy, who has been doing stand-up comedy for more than 20 years, starred on Chappelle’s Show and brought his own brand of storytelling to his stand-up shows. Do what Charlie Murphy says.